These mittens fit pretty true to size. They are unisex sizing. Most women are in the xsmall, small and medium while men usually wear the medium, large and xlarge. 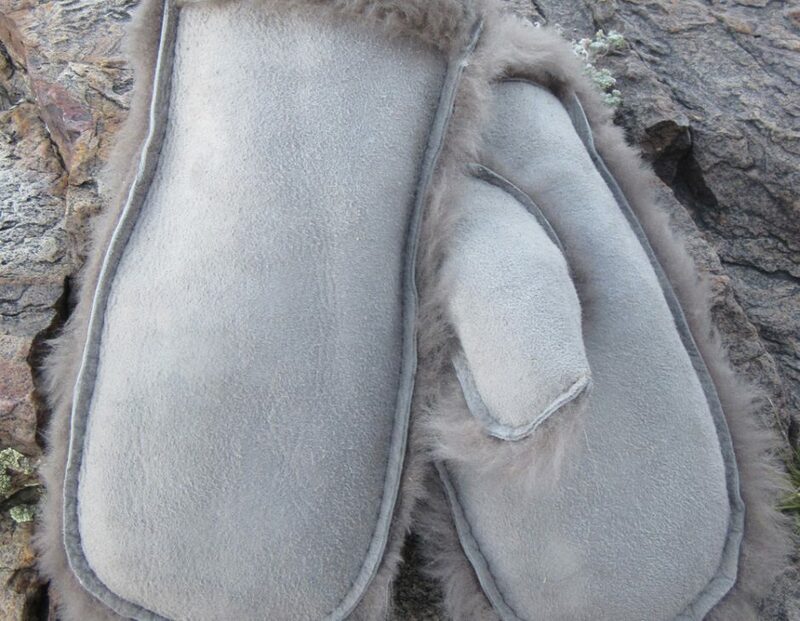 The mittens will pack down after use and mold to the shape of your hand so you want them to fit snug at first and get a little bigger with use. Look your best in this classic styled sheepskin hat. 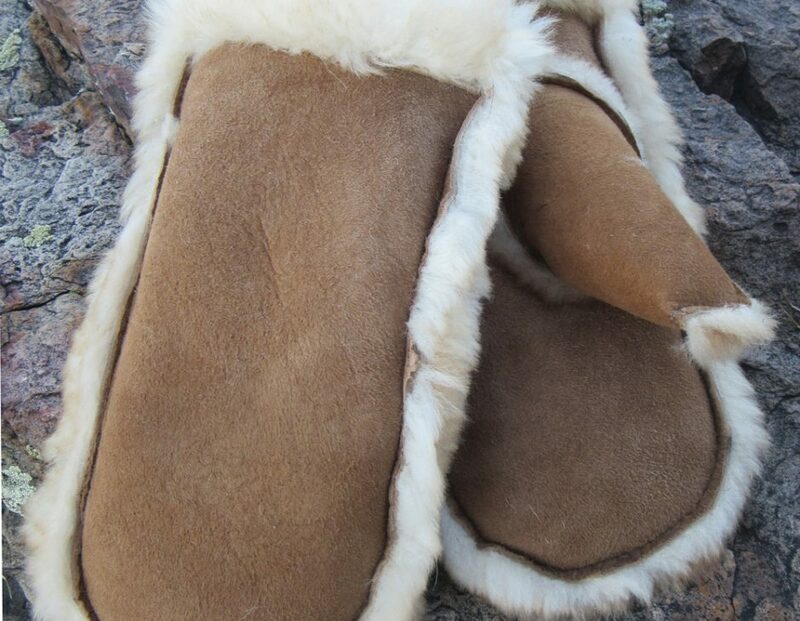 Inspired by cold winters in Russia this shearling creation will keep you warm and toasty. It features a large sheepskin brim for added style. This hat fits, and looks great on both men and woman. The Diplomat runs a bit on the small side.